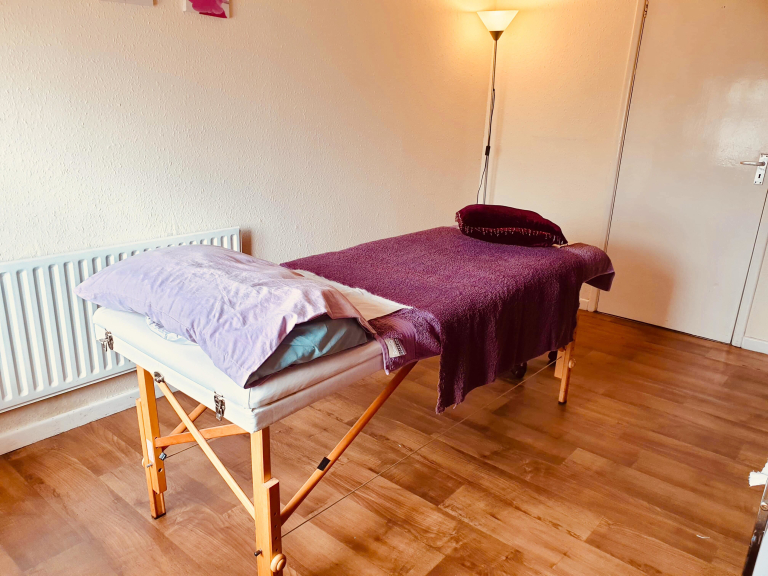 For hypnotherapy, massage, counselling and a range of Complementary and Natural Health Care services in Walsall, look no further than Walsall Mind and Body Centre. 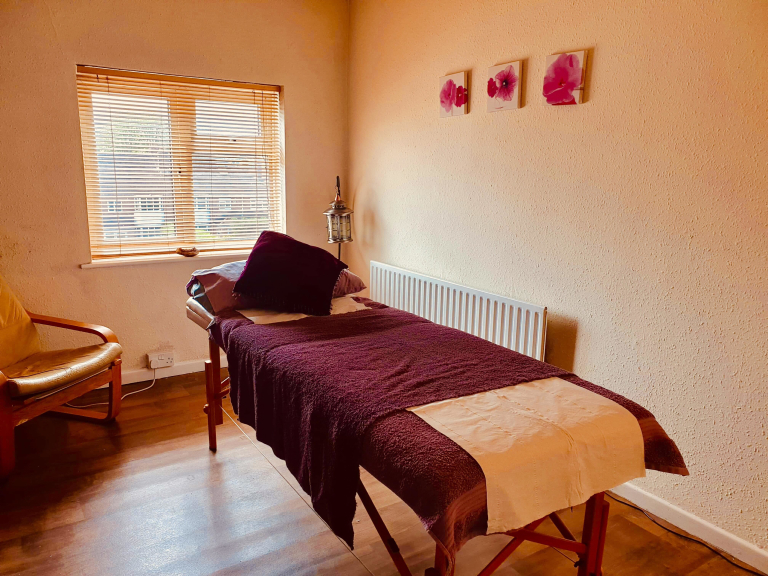 The Centre can help with a wide range of emotional and physical symptoms through a selected range of holistic therapies from their comfortable, private clinic on the Broadway in Walsall. Walsall Mind and Body Centre is your local complementary health and wellbeing clinic. Whether you are looking to de-stress or looking to improve health conditions and general wellbeing, this is the place to visit. Massage from Indian Head Massage to Full Body Massage. 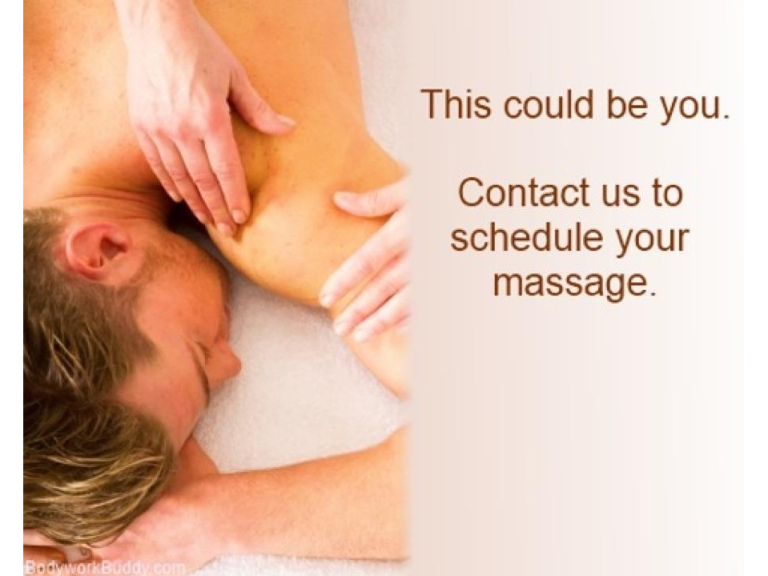 Click here to book your appointment and view the complete list of treatments. How can Walsall Mind and Body Centre Walsall help you? Therapies from Walsall Mind and Body Centre can help with a wide range of physical and emotional issues and can support you with making changes in your life. 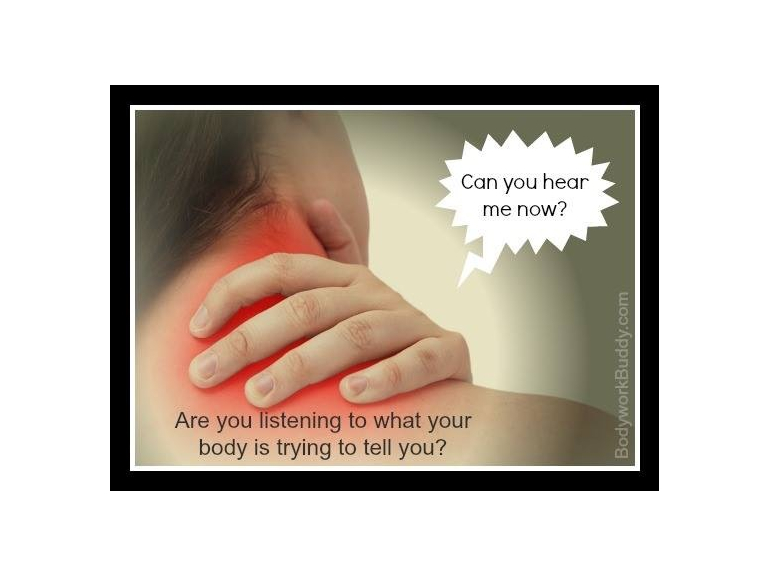 Managing the symptoms of a variety of medical conditions such as chronic pain, irritable bowel syndrome, migraine, chronic fatigue. Making changes to habits, addictions and behaviours such as becoming smoke free, weight management and healthy eating, taking care of and valuing yourself. Developing your confidence and self esteem bringing about positive changes in your life. Stress management, trauma anxiety, depression and panic attacks. Help with children such as behavioural issues, developmental delay, bedwetting, bullying and self confidence. Fears, phobias and letting go of past emotions. The Centre welcomes clients of all backgrounds and ages and are pleased to work with children and their parents, young people and adults of all ages. STOPPING SMOKING through hypnosis is scientifically proven to be the most effective and fastest way to become a non-smoker for life. A good hypnotherapist can help you achieve this, replacing the cravings of doing it “cold turkey” with feelings of wellbeing, pride and joy in your achievement to stop, every time you think of a cigarette. All you have to do is really want to quit and give yourself permission to stop the habit which is slowly killing you. Dr Soady, a former smoker herself, uses her considerable skills and experience to help you achieve this. Their clinic is conveniently located on the Broadway less than a mile from Walsall town centre; they are also a mile from junction 9 of the M6 and approximately 3 miles from junction 10. There is ample free parking in the service road and the location is easy to access by public transport. A visit to their premises will assure you that they can offer a private, relaxing and confidential location which enables you to start to relax the moment you step through the door. 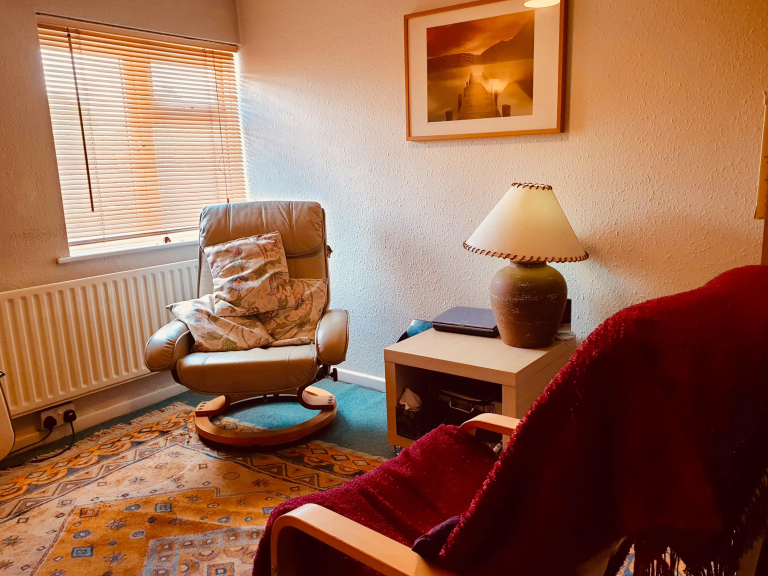 The Centre aims to give all their clients the opportunity to relax and unwind before and after their treatment and refreshments will be available. Because the premises are not fully accessible, the Centre suggests that clients with mobility difficulties ring before you visit so that they can discuss your requirements. Under certain circumstances a home visit may be available. For more information call Walsall Mind and Body on 01922 649142 or 07956 322170. Alex was really good, my body feel a lot better after the treatment. Would highly recommend. Alex is marvellous . She puts you at ease and her deep tissue massage is fantastic. I recommend her to everybody. Alex is brilliant, Andrea is very helpful and thoroughly professional. Highly recommended.